Category Archives: How’s the Weather in Ann Arbor? 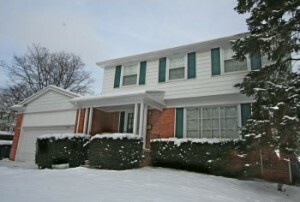 When selling your home during the winter months, there are many things to consider. But when you have already vacated the home and can’t run over before and after each showing, there are a few things you will need to do to have your home ready. Winterize the plumbing. Turn off the main water valve, drain the pipes, and put saran wrap over the toilets to keep people from using it and sewer gases from exiting. A frozen pipe can burst and create unlimited damage to a home. Hire a snow removal company. Keep the driveway plowed and the sidewalks cleared. Potential buyers can’t view your home if they can’t get to the front door. Keep the Flooring Clean. Have a large rug by the door and a sign asking people to remove their boots/shoes. It’s also a good idea to have a roll of paper towels handy for a quick wipe down. Lower the thermostat. Save energy, but keep it warm enough so that potential buyers don’t see their breathe when viewing the home. Have a trusted friend or neighbor handy. It’s wise to have someone check on the home periodically to make sure lights are turned off, mud isn’t tracked through, the furnace is working properly, all doors are locked, etc. Following these simple steps can help alleviate some of the worry when leaving your home vacant. 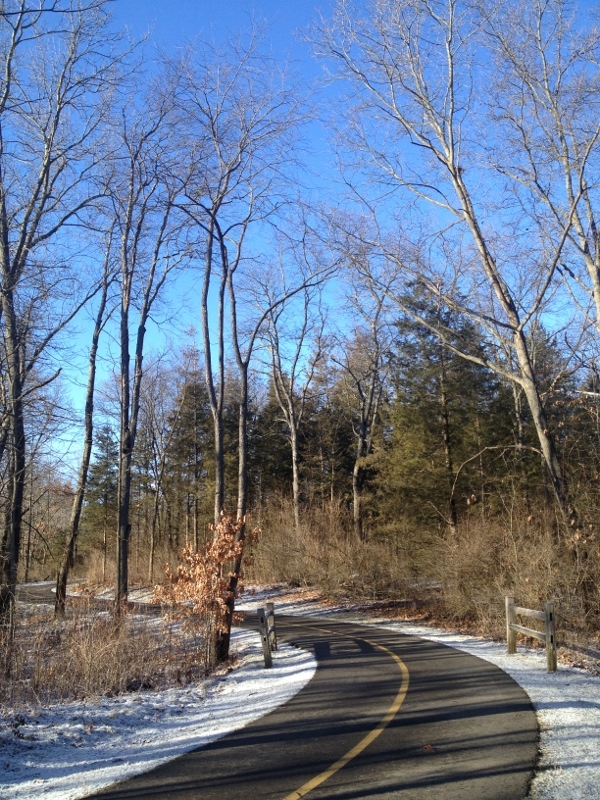 This winter has been particularly cold and snowy throughout most of the country and especially here in Ann Arbor. It hasn’t seemed to slow down the real estate market, as we’ve listed more homes in January than ever. To find out more about how The Bouma Group can help get your Ann Arbor home sold, no matter what time of year, give us a call at 734-761-3060 or email info@bouma.com today! Ice Cream Day for The Bouma Group, Realtors! 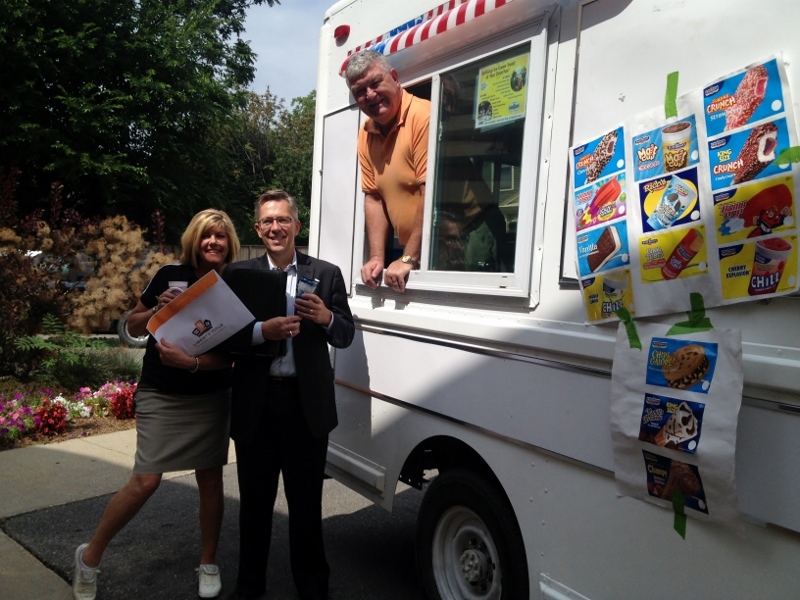 What a great day for a personal ice cream truck delivery to The Bouma Group office in Downtown Ann Arbor. Thanks to Kitty Rose and Liberty Title for the personal service!